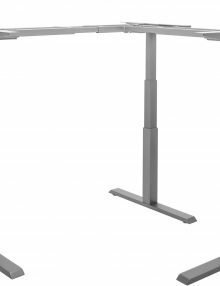 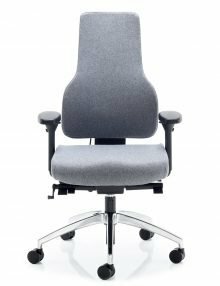 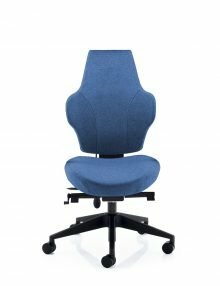 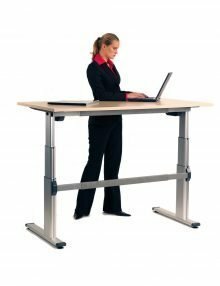 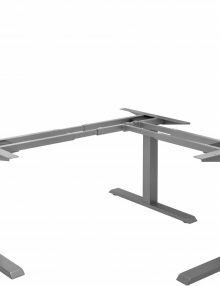 Telescopic electric desks make it easy to alter your position from sitting to standing, raising and lowering the desk smoothly, safely and effortlessly at the touch of a switch. 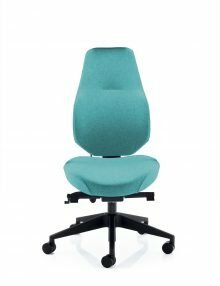 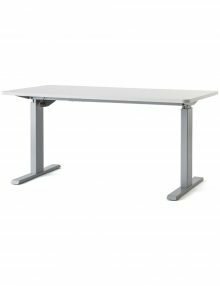 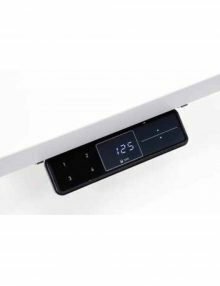 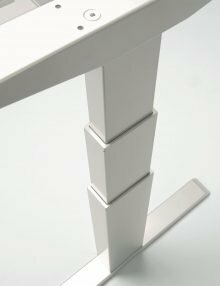 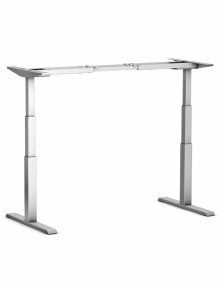 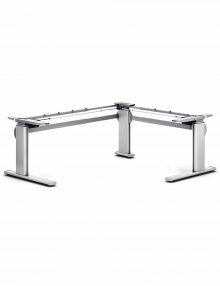 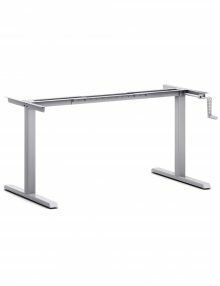 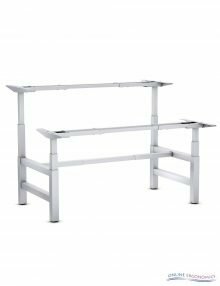 Our desks are very well designed, extremely reliable and cost effective and can be easily adjusted in width to accommodate most sizes of desktop. 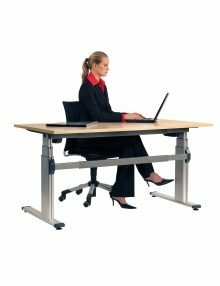 These versatile desks are simple to operate and allow you to move from sitting to standing work at the press of a button. 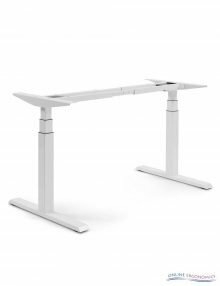 The two-legged, height-adjustable desks come with a choice of rectangular desktops, in either Beech, Maple or White. 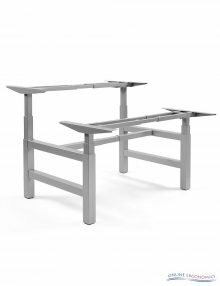 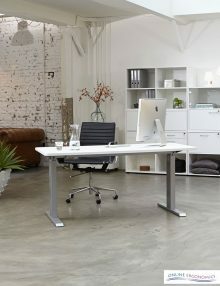 These versatile desks are simple to operate and allow you to move from sitting to standing work at the turn of a crank. 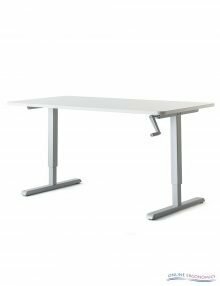 The two-legged, height-adjustable desks come with a choice of rectangular desktops in Beech, Maple and White.